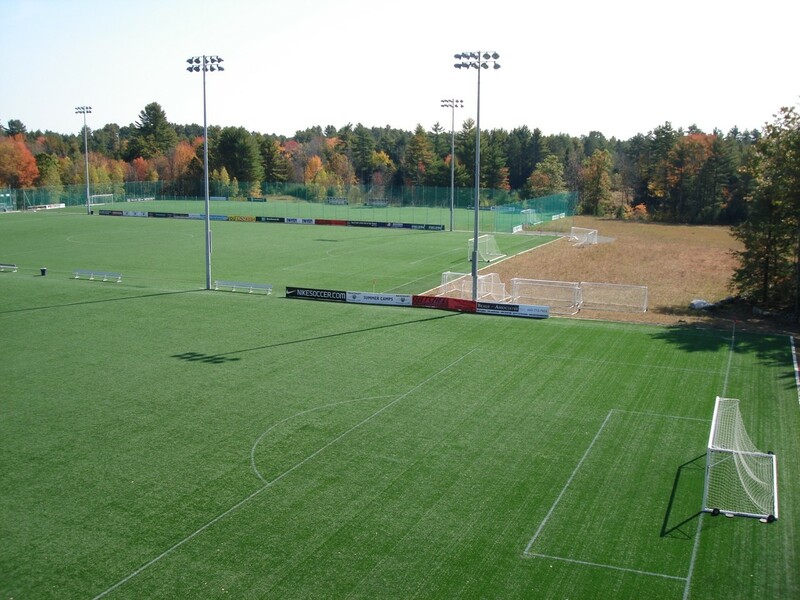 The Seacoast United Sports Complex consists of four outdoor Field Turf fields, and a brand new indoor facility! Indoor Facility is now open! This is a top of the line facility with a professional atmosphere. Each outdoor field has Kwik Goal covered benches, 2 regulation 8x24’ goals, and four 8v8 (7x18’) goals. Three of the four fields contain lights and alllow for night games. 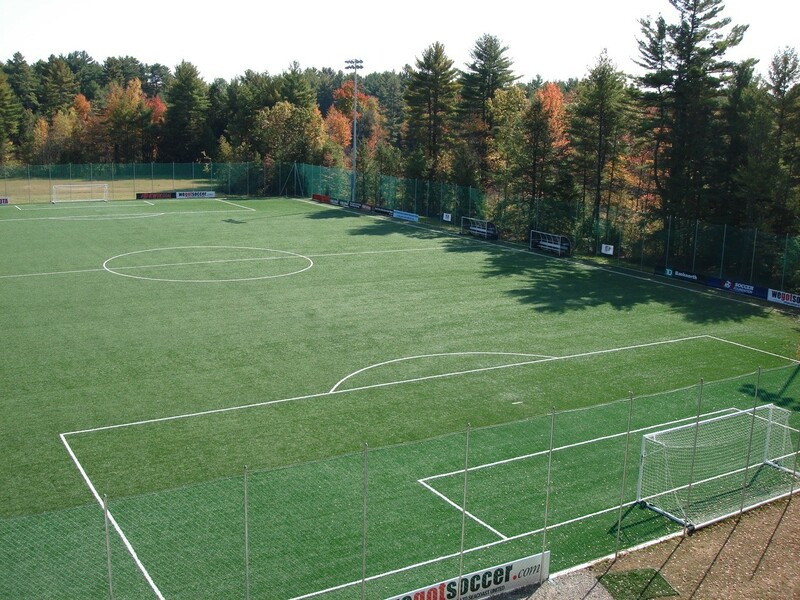 Seacoast United's Sports Complex in Epping NH is the main headquarters for all Seacoast United (NH) soccer tournaments.